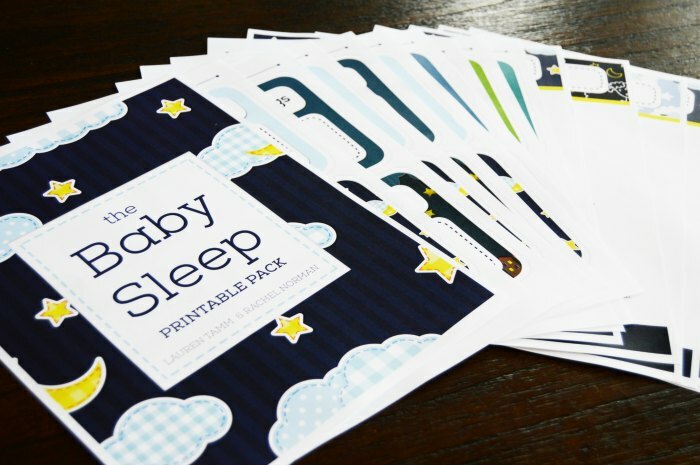 Create soothing and customizable baby sleep routines using these printable cards. 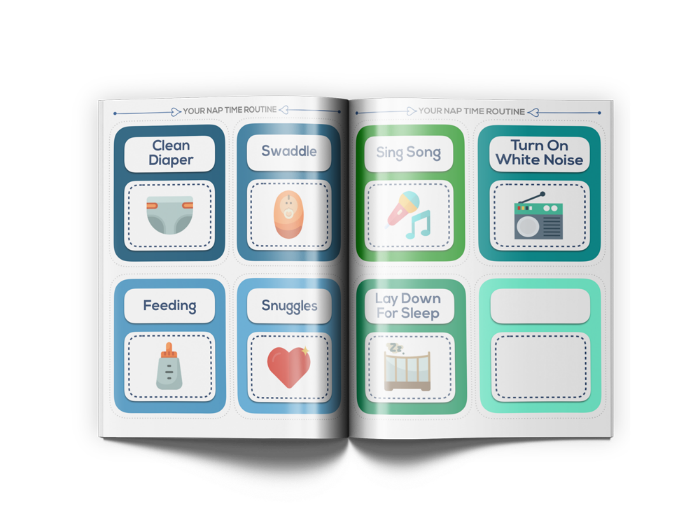 Plus, get 6 checklists to help you troubleshoot baby sleep quickly. 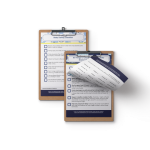 Simply print, cut, create your routine and place in an area for easy viewing. 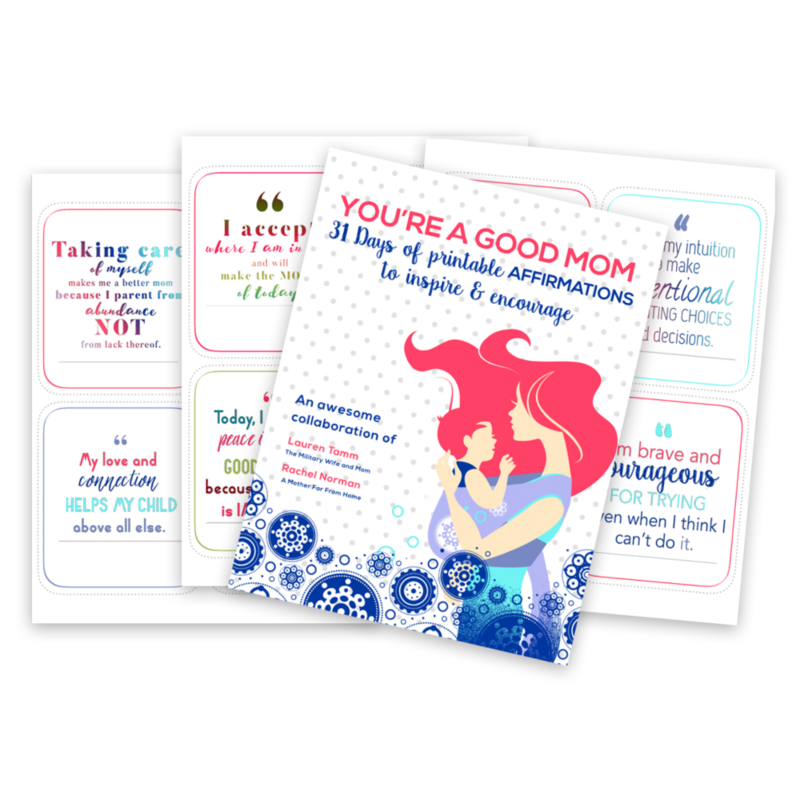 The perfect and unique gift for a new mom. 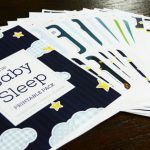 More than anything, you want your baby to sleep well. 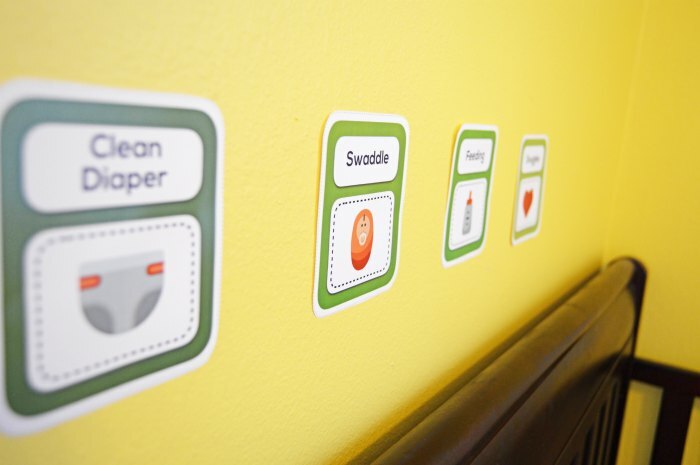 It’s the building block of healthy brain and body development. You know that rested babies are more peaceful, healthier babies. 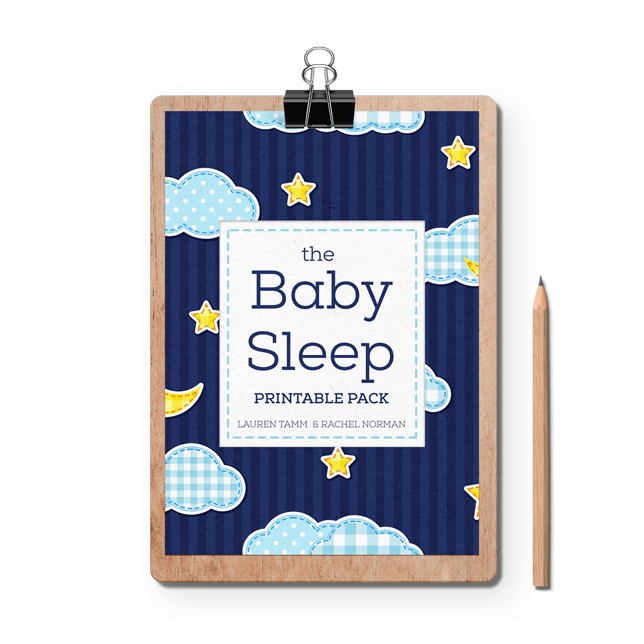 You also probably know (all too well) that rested babies make for much happier parents. 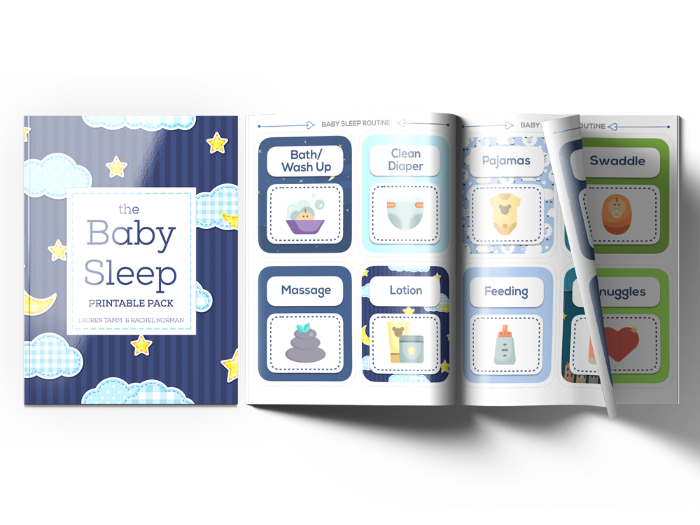 Wouldn’t it be amazing if everyone, who helped care for your baby, knew how to promote healthy baby sleep habits too? 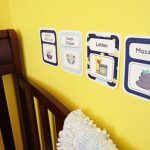 There’s a little bit of chaos that comes with having kids. 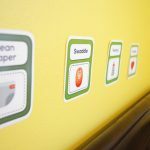 All the ways you dreamed life with a baby would be–smiles, giggles and snuggles–soon transforms into frustration, serious sleep deprivation and a never-ending cup of coffee. 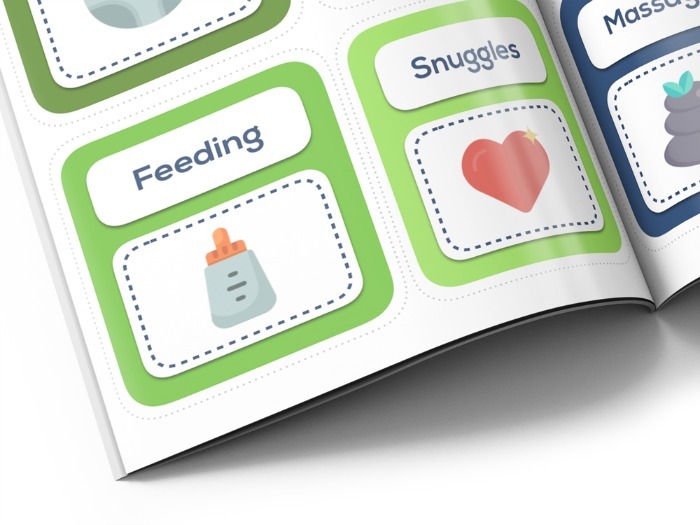 Your baby becomes hard to settle for bedtime. 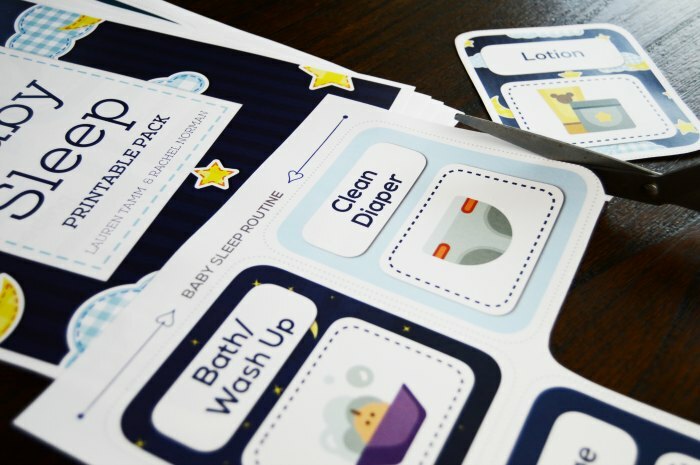 You and your spouse start to follow totally different nap and bedtime routines. And when your baby is up for the 5th time at night, you’re too tired to troubleshoot. 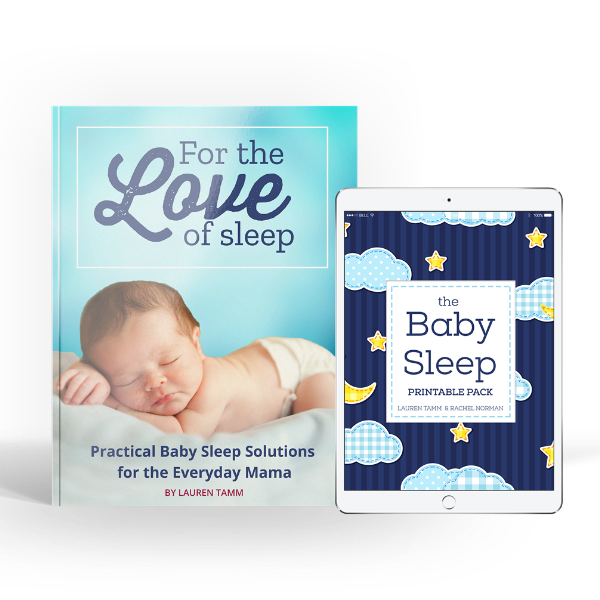 What you need is something simple, easy and straightforward to keep everyone on the same page when it comes to best baby sleep practices. 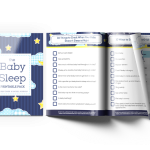 Inside the baby sleep printable pack, you’ll receive a step-by-step guide to infant routines, as well as simple, easy-to-follow checklists on troubleshooting infant sleep. 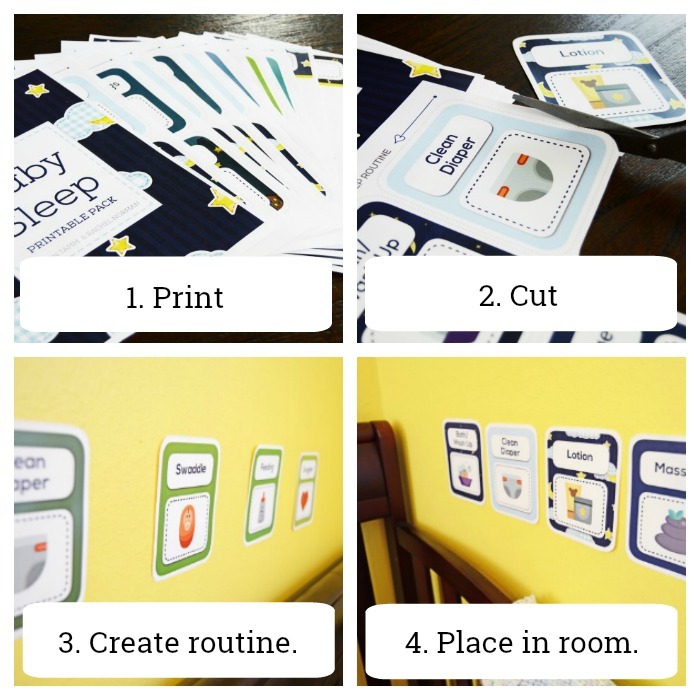 Create soothing and customizable baby sleep routines using these printable cards. 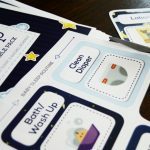 Baby sleep routine cards: bath, diaper, massage, lotion, pajamas, sing songs, feeding, gentle rocking, white noise and swaddle. 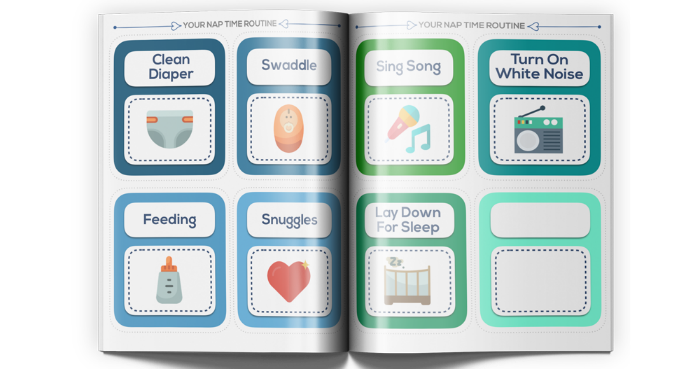 Nap time routine cards: clean diaper, swaddle, feeding, snuggles, sing songs, white noise, lay down for sleep. 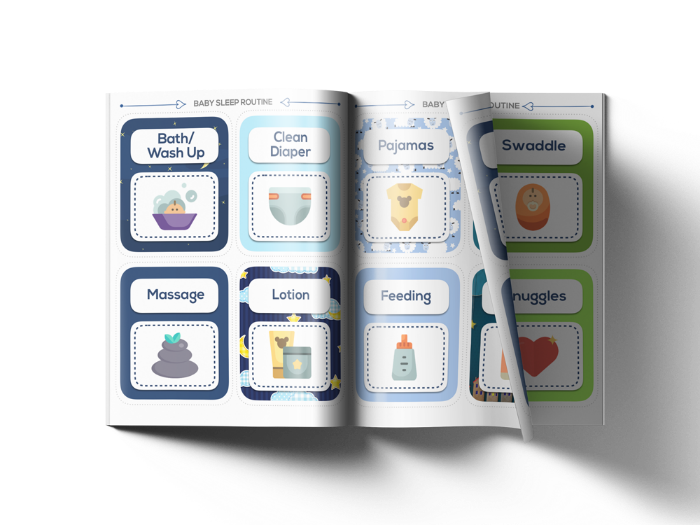 Blank routine card set: beautifully designed, but excludes words and photo to allow you to easily add anything to your routine. 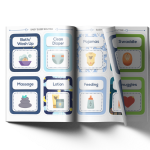 Two editable templates (one for Microsoft Word and one for Mac Pages) so you can add your own custom cards to the routine! 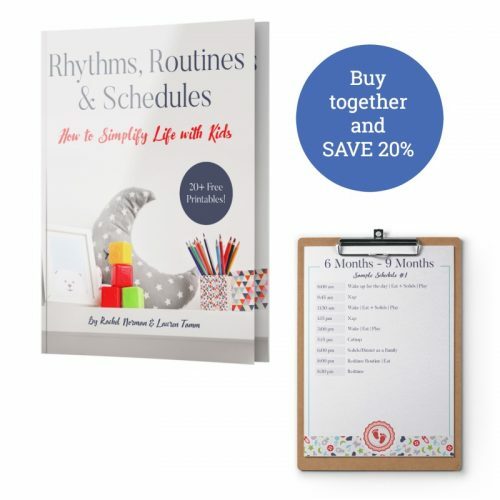 Routines are 100 percent customizable. 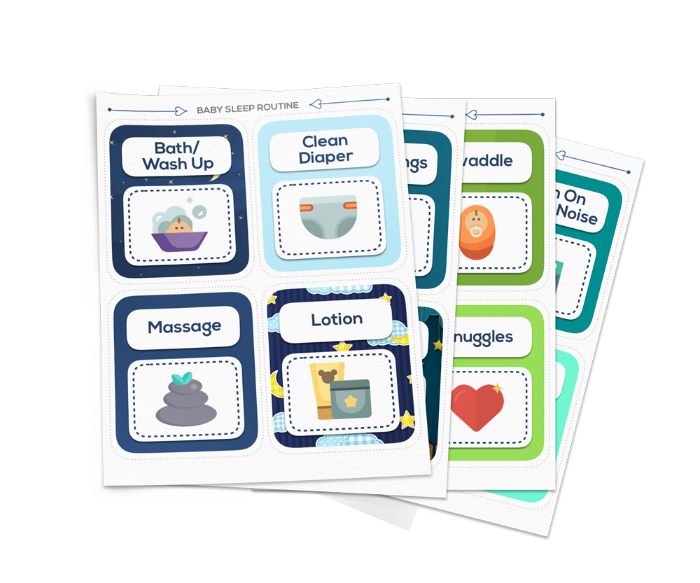 Include or exclude any cards you like to meet your baby’s specific routine needs. 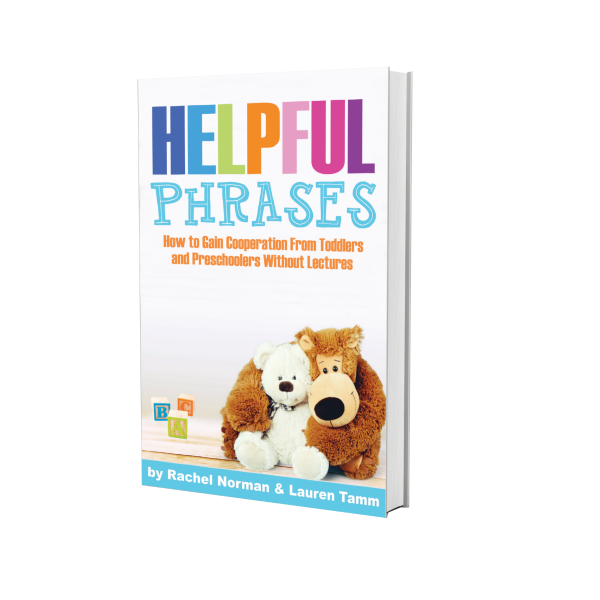 Step-by-step instructions are included, making it easy for anyone to do. 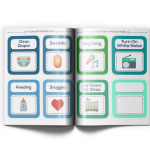 Get 6 baby sleep checklists to help you troubleshoot when your baby won’t sleep. 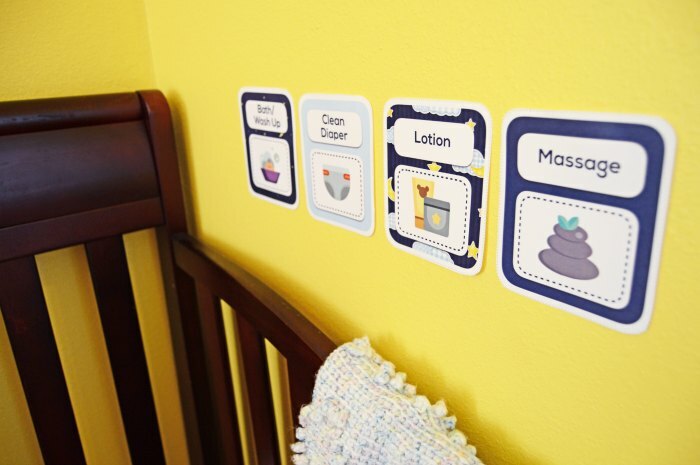 10 things to check when your baby doesn’t sleep at night. 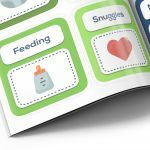 10 ways to soothe a crying baby. 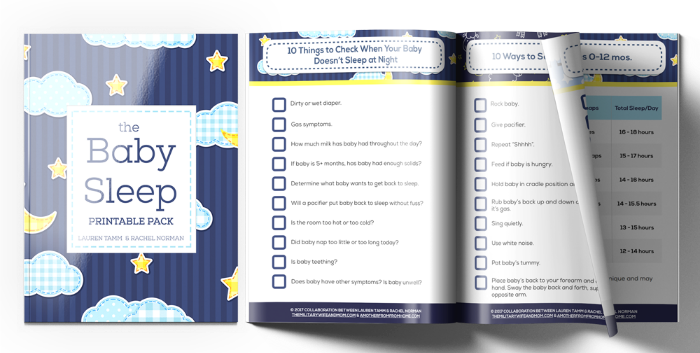 10 things to observe if you aren’t sure what’s wrong with baby. Baby sleep guidelines (0-12 months). 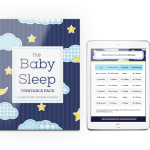 Learn how much sleep your baby needs based on his or her age. 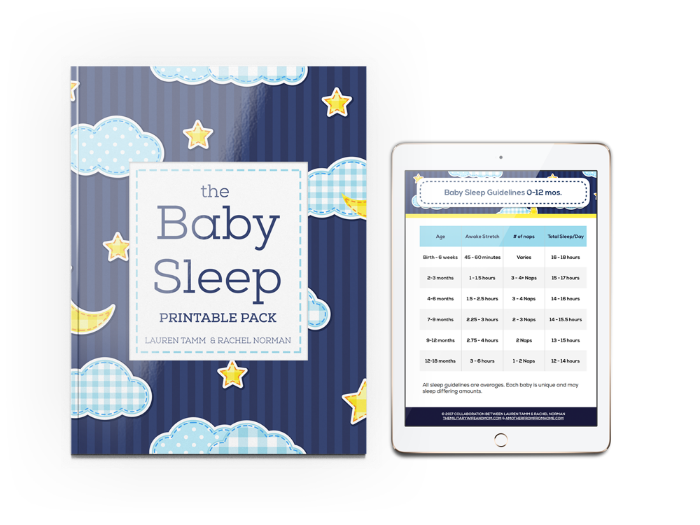 Baby sleep facts and best sleep practices cheat sheet. 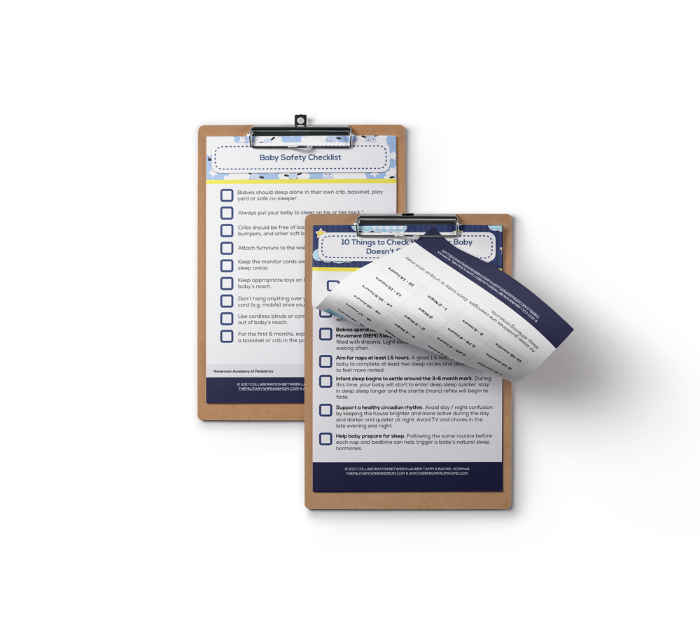 Baby safety checklist. 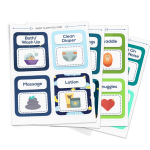 Perfect to share with caregivers of your baby. 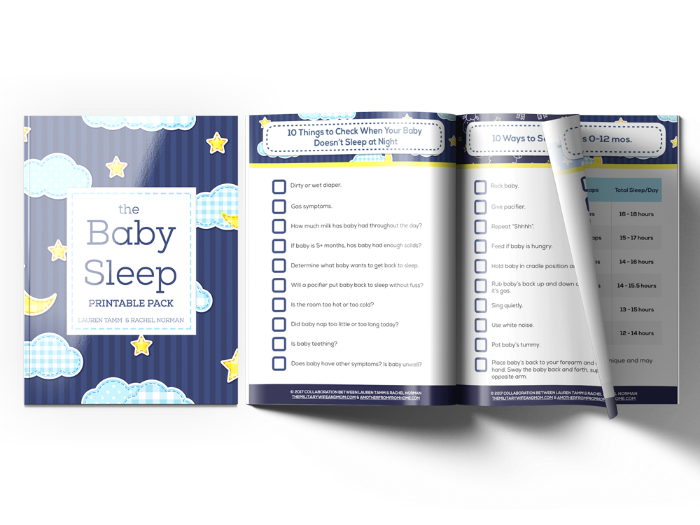 It’s time to take the guesswork out of baby sleep routines! 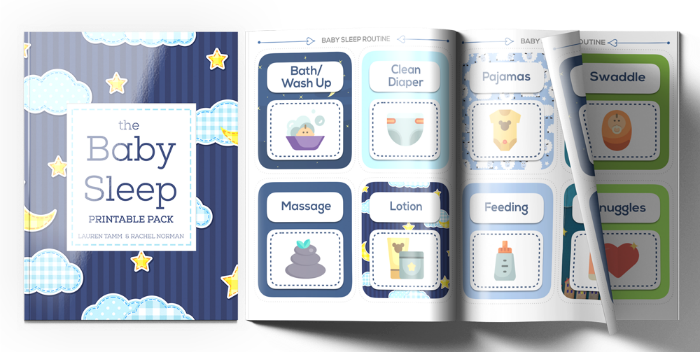 You can support your baby’s best sleep and keep everyone on the same page with this easy routine and checklist set.